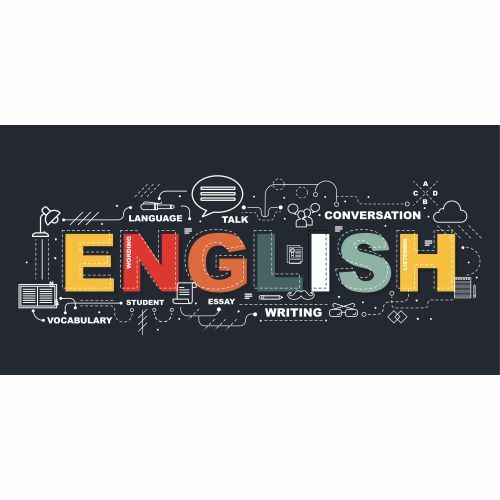 This course is designed to assist non-English native speakers in gaining Commercial and Professional English language skills. This course has been designed to promote the employability of students in professional English speaking roles. The course aims to enhance the ability to converse with relative fluency in English, both written and spoken, in business environments. The course normally runs from 10:30 to 16:30. This is a one day workshop course. We offer a two day workshop: 2 Day Business English Course in London. 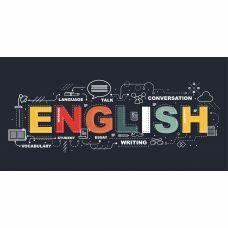 Souters' tutors are native English speakers and have a wide range of experience as both English tutors and in business. This bespoke package enables the learner to choose the subjects relevant their own needs. The Course is CPD Accredited and CPD Accredited Certificates are issued on completion.